On March 20, the Military Manpower Administration posted an official announcement confirming the delay of former Big Bang member Seungri's mandatory enlistment. 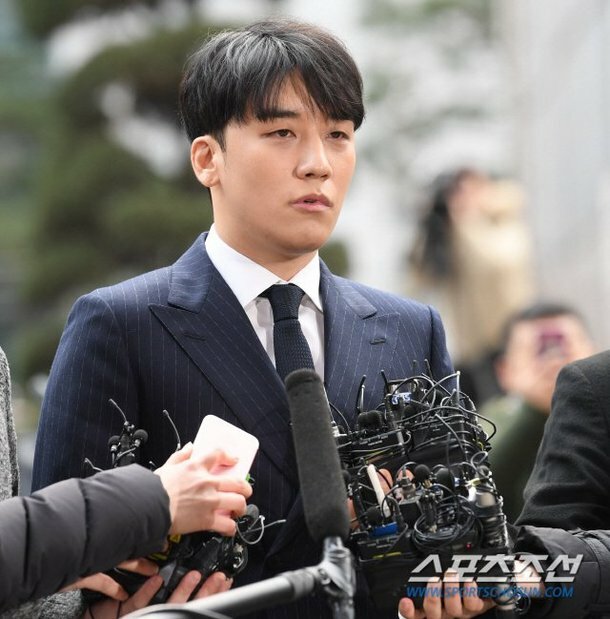 According to the MMA, both Seungri's request and the police department's request to delay the star's enlistment meets mandatory enlistment regulations, and the enlistment delay has been forwarded for approval for a period of 3 months. In the case that the investigation continues past the first delay period, the two parties can submit additional delay requests. Seungri plans on participating in the ongoing police investigations diligently until the cases come to a conclusion. Pfff "diligently" my a**. As in "I will keep lying and denying and running around in circles until my powerful friends finally get me out of here..?